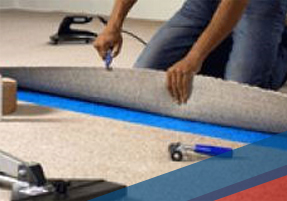 Services: Carpet Repair | Fosters – Scottsdale Carpet Cleaning With Valley Wide Service! You’ve made a valuable investment in your flooring. Don’t let an accident force you to replace it. Here at Foster’s Carpet Care and Repair, we use the latest technology combined with proven repair methods to fix a number of carpet problems. To see if we can help save your carpet, simply call our office or contact us online . We’ll give you a quote for free! *All service calls require a minimum of $90.00 in total services. “I have used Foster’s Carpet Care for the past 5 years. Their excellent customer service and dedication to detail are the reason why we keep coming back. I have used other services in the past but by far Foster’s is head and shoulders above the rest".